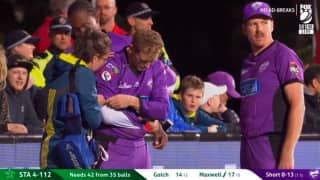 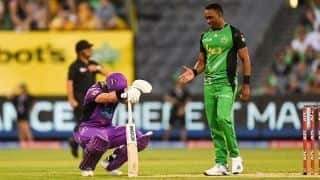 The Hobart Hurricanes fan favourite injured himself while diving to stop the ball. 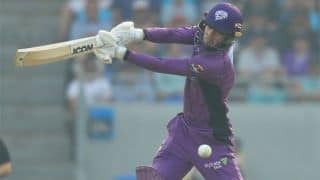 Daniel Worrall's 4/23 kept Hurricanes to 153, which Stars chased in the 19th over. 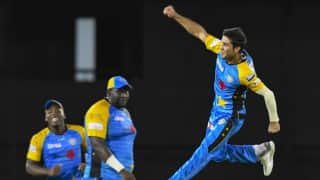 The 18-year-old has taken 28 wickets in 24 career T20 appearances. 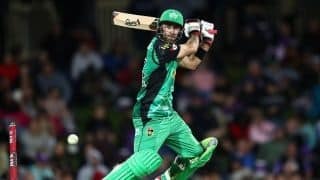 Captain Matthew Wade top scored with a brilliant 88 off 54 as the Hurricanes notched a competitive 169/7 in their 20 overs. 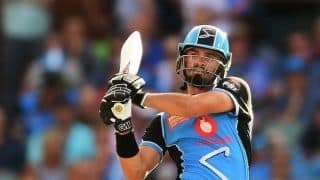 Botha wrote an open letter to fans and family after making a surprise retirement from all formats of cricket. 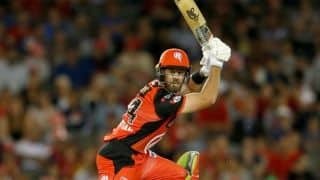 Below is the transcript of it. 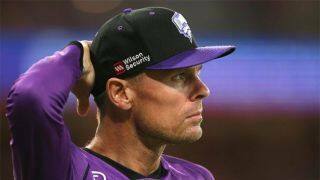 As per a statement released by the Hurricanes, Botha cited "wear and tear on his body and sheer physical fatigue" behind his decision. 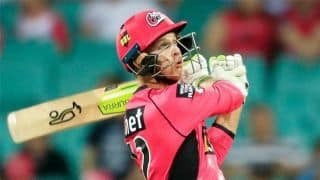 Josh Philippe and James Vince scored dominating half-centuries as Sydney Sixers hunted down 173. 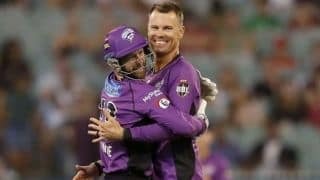 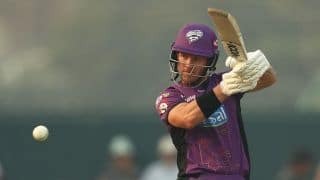 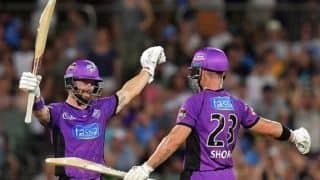 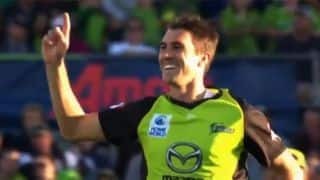 Chasing 155, openers Wade and Short’s unbeaten 158-run partnership helped their side record only the second ever 10-wicket victory in BBL history. 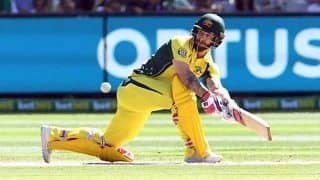 At the MCG, Short ended 96 not out after the umpire signalled leg-byes.